Gayle is an accountant. Shh – don’t tell. She thinks she’s a writer. 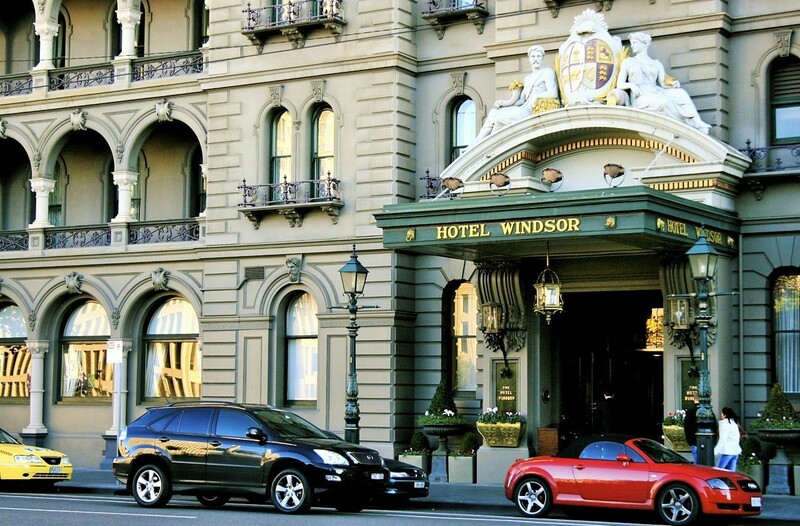 The Windsor Hotel was originally built in 1883 and is the only surviving city based, 19th century, grand hotel in Australia. It maintains its Victoria period décor to this day and lays claim to being one of Melbourne's best hotels, an elegant lady worthy of her five star rating. For much of her history the hotel was referred to as The Duchess of Spring Street. As a visitor to the Windsor Mum will be amongst notable guests like Dame Nellie Melba, Margaret Thatcher, Don Bradman, Katherine Hepburn and Sir Robert Menzies. Afternoon Tea at the Windsor is rather special at any time but even more so on Mother's Day. 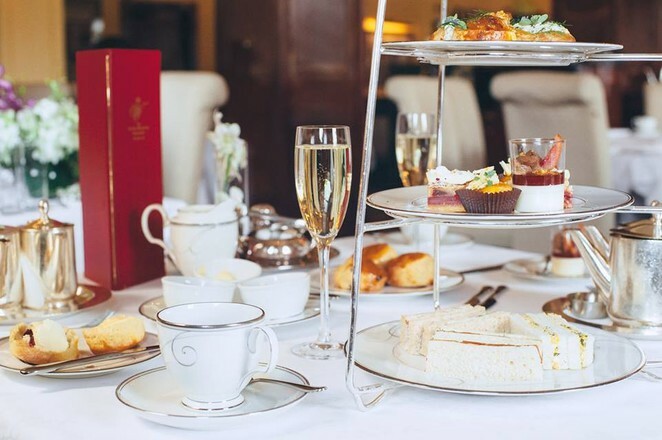 The Hotel is offering their signature high tea in three of their outstanding venues, the Grand Ballroom, The Bourke Room and One Eleven Spring Street Restaurant. Mum will be treated to French pastries, savoury finger sandwiches and canapés, and freshly baked scones. In true high tea tradition these will be served on three tier stands. 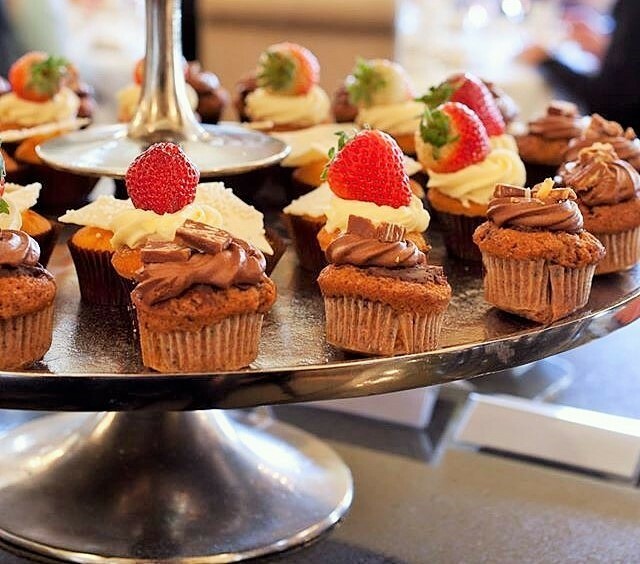 This indulgence is rounded off with a dessert buffet and washed down with tea or sparkling wine. As part of the package each mother is treated to a dessert of soft centred raspberry and pistachio mousse cake, white chocolate and hazelnut crumble. Every year the Hotel Windsor presents Mum's with a gift dessert; deliciously indulgent, artistically arranged and truly fit for a queen. 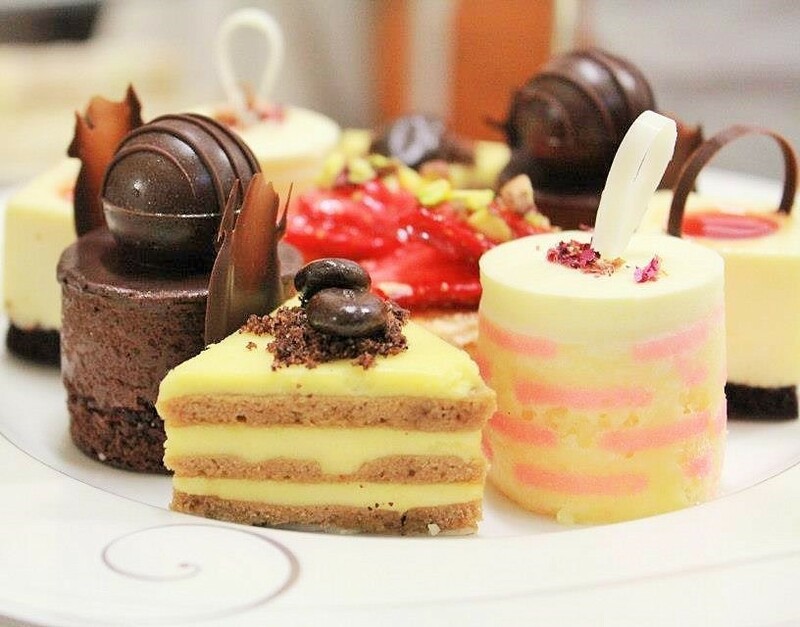 Afternoon Tea in the Grand Ballroom: The architecture of the Grand Ballroom will take Mum's breath away. The highly decorative walls and ceilings present an ornate elegance. The domed skylights, still with their original 19th century frames have been reglazed with stained glass, the arched stained glass windows are mesmerising and the lights which have been reproduced from photographs replicate the Hotel's original gasoline lamps. Mother's Day high tea served in The Grand Ballroom will be of two hours duration commencing at 10am, 1pm and 4pm. The package includes a glass of sparkling wine on arrival and costs $99 for adults, $65 for children aged 7 to 12 years, and $45 for children aged 3 to 6 years. 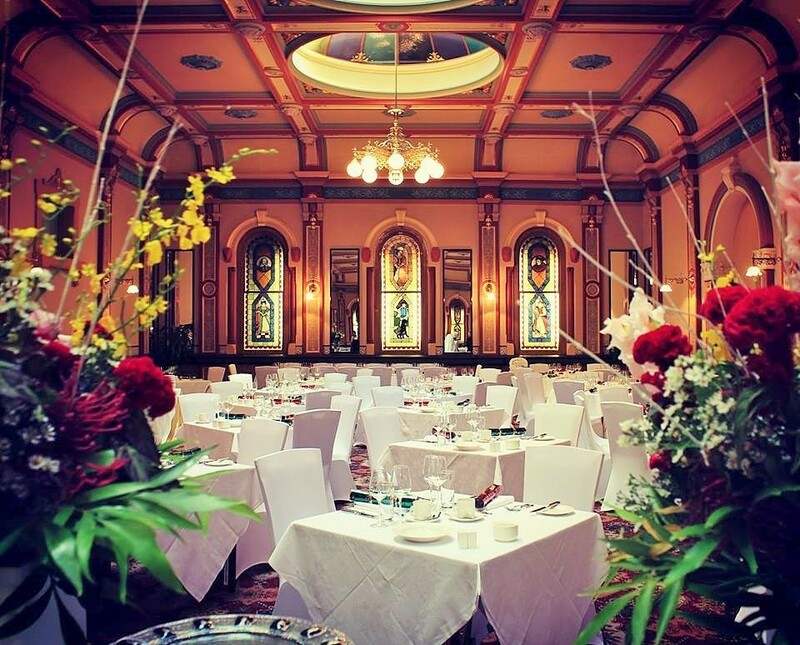 Afternoon Tea in the Bourke Room: The Bourke Room is the largest and newest of the Hotel's venues. In contrast to the Grand Ballroom which is rich in colour, the Bourke Room is notable for its pristine whites. In the ceiling, spotlights are set amidst what could be a modern interpretation of yesteryear architecture, it is at once ornate and simple. Mother's Day high tea served in The Bourke Room will be of two hours duration commencing at 10.30am, 1.30pm and 4.30pm. The package includes a glass of sparkling wine on arrival and costs $99 for adults, $65 for children aged 7 to 12 years, and $45 for children aged 3 to 6 years. Afternoon Tea at One Eleven Spring Street Restaurant: One Eleven Spring Street is the Hotel's restaurant and in keeping with the Windsor's standards is indeed a stunning venue. Amongst its ornate ceilings, chandeliers, flowing drapes and polished wood columns Mum could not help but feel regal. Mother's Day high tea served in One Eleven Spring Street Restaurant will be of two and a half hours duration commencing at 12 noon and 3.30pm. The package includes unlimited sparkling wine and costs $129 for adults, $65 for children aged 7 to 12 years, and $45 for children aged 3 to 6 years. The Hotel Windsor is at 111 Spring Street, Melbourne. To make a reservation ring the Hotel on (03) 9633 6004 or email them on reservations@thw.com.au. For more details visit their website. Why? Mum deserves to be indulged. Cost: Costs are as noted in the article. Went years ago and loved every moment. Put it on your bucket list. They have tried to close the Windsor down before. If everyone even just goes once, it will keep this grand place alive and well. Pamper yourself. Definitely want to go to this, to the Grand Ballroom please.